The day we remember that our LORD Jesus Christ suffered and died to redeem us is coming close. 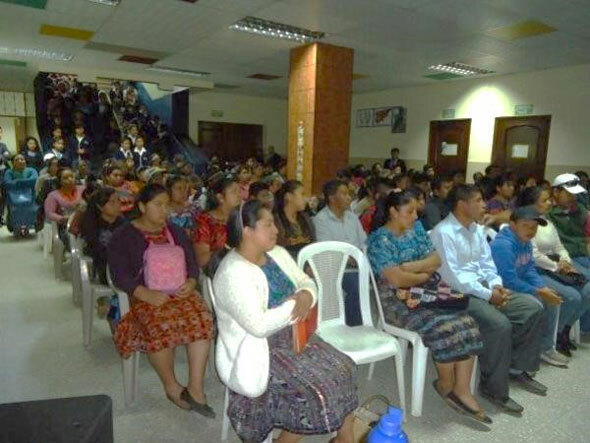 Guatemala, a Roman Catholic country, remembers and celebrates the death and resurrection of the LORD through various events this time of the year. Most of the schools and villages plan special events and processions to remember the week of suffering and to rejoice in the resurrection of Jesus. 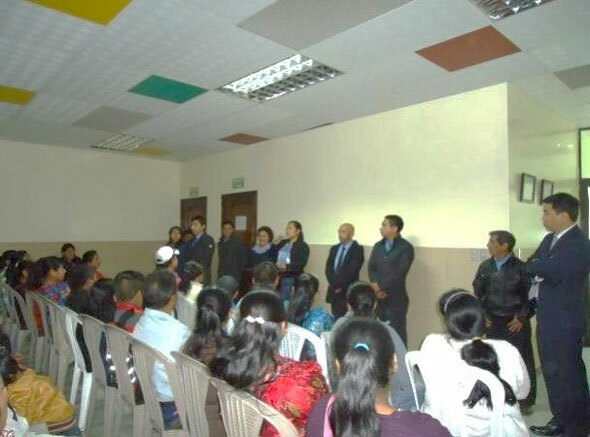 The new school year started on January 15 with 133 students and many parents. It was a time of prayer for expectation and hope for all the students to grow in the Word of God and in wisdom of their knowledge. Please pray that every seed to be sown through the Word of God will sprout and grow into big trees. On February 19, we had a picnic at a farm called “Little Eden” in Parsún. It was located very far from the school. 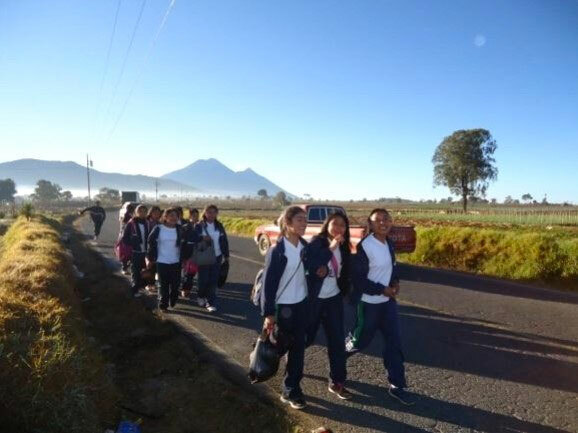 Some 132 students left, from the school, with the teachers at 6:20 a.m. and arrived there on foot after two hours. After eating the breakfast packed at home, we had a time for the Word of God and prayer; then games, exchanging gifts, running around trees, and so on. Some of the boys noticed a pool and jumped into it without hesitation. Though they were wet on the way back home they were happy while the sun dried their clothes. It was a great time of uniting the freshmen with the others. Pray that these students will feel and know the presence of God in nature, and especially in God’s Word, in every moment of their lives. Joshua is preparing for college. Pray that his every step in this process is following God’s leading footsteps. Please pray for God’s provision in his need for this journey. These days, we face new dangers in the markets and public places – “a herd of robberies.” We experienced this long before when we were in Kenya, but now we hear of this here in Guatemala. Please pray for God’s strong hand of protection wherever we go and are. We pray for you all, dear prayer Partners in Christ, that your life may be filled with the blessings and love of our Saviour Christ.